Originally Browns was a walk in barber shop that operated out of Framwellgate Moor in Durham city. It was open on evenings when John Brown Snr had finished working at the lead pit. Nearly 90 years on we are still in the same spot. Over the years the chances to move have come and gone, but we feel staying put is best. We’re part of history now. Carrying on as our generations did before us. Hair styles for men change so quickly, but classic men’s barbering techniques never change. Our skills have groomed hundreds of styles over the years and there is nothing we can’t achieve. No appointment is needed, so just call in. We do everything in our power to meet our client’s needs. 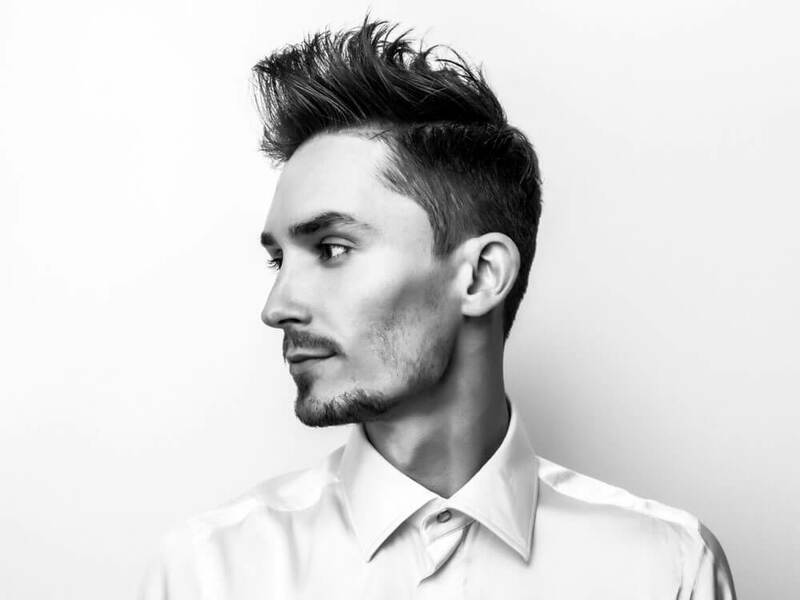 Get in touch with Browns and make an appointment at our male barbers.